Canadian Customers Pay Customs Fee, HST, and Partial Shipping Fee. 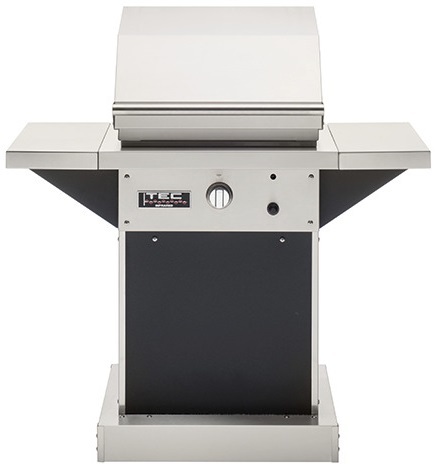 Pedestal includes one large open compartment accessable from the rear for the propane tank and accessories. 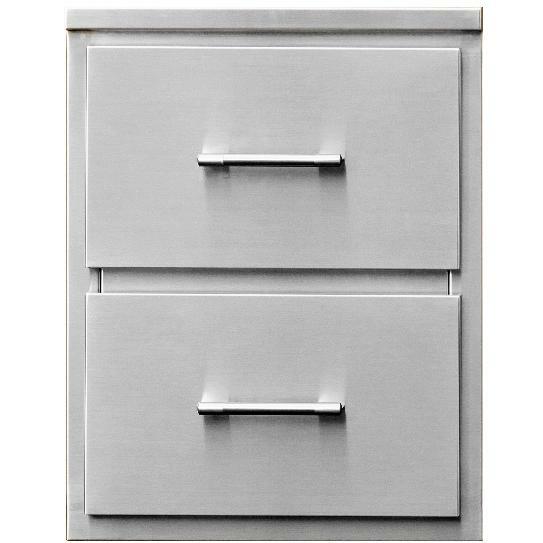 Pedestal includes one open compartment accessable from the rear for the propane tank or accessories. 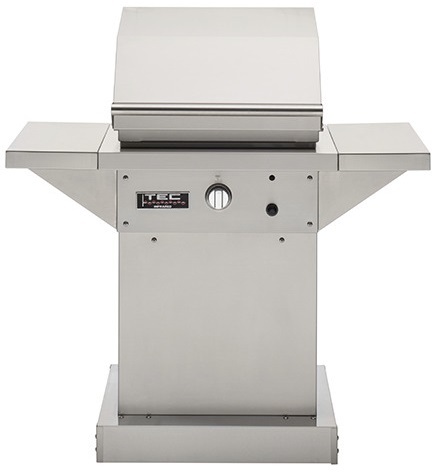 All Accessories fit the Patio FR, Sterling Patio FR, and Searmaster Sideburner Grills unless otherwise noted. 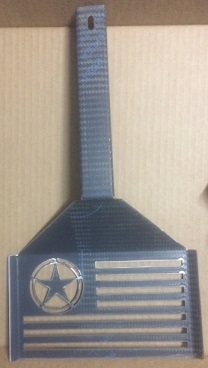 Standard Warming Rack sits 2.25" above the grill surface. 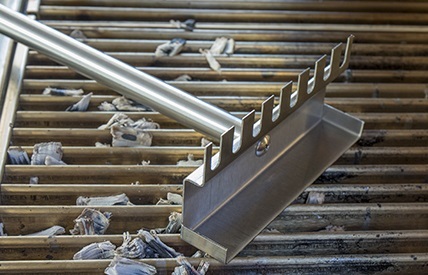 Elevated 'Rack Jack' sits 4.75" above the grill surface. Click to See Pizza Rack Instruction Sheet. 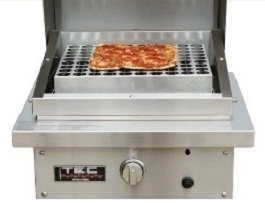 Infrared heat makes pizza crust crisp and doesn’t dry it out, and TEC's Infrared Pizza Rack is designed to do just that. 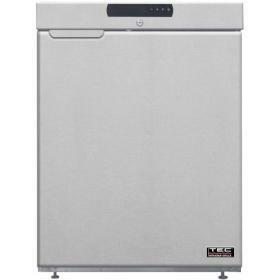 You can also cook Pizza, Biscuits, Cookies, and just about anything that you want to cook crisp. When you cook even frozen pizzas your family will think you bought it from a pizzaria. Not for use with Searmaster Sideburner. 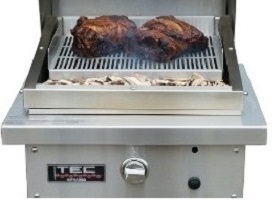 Free Smoker Roaster with Patio or Sterling Patio purchase. Automatically added to your order at shipping and will not appear in your cart. Expires 5/6. Comes with a Free Wood Chip Corral. Smoke, Roast, Braise... The Smoker/Roaster also works like a rotisserie with no moving parts. Click to See Smoker/Roaster Instruction Sheet. 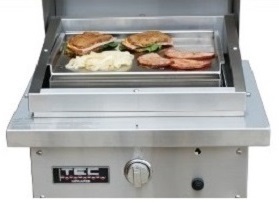 TEC's most popular accessories, the Patio Smoker/Roaster and Gator Rack have four amazing features. 1) Use wood chips in the Smoker/Roaster to smoke your food. 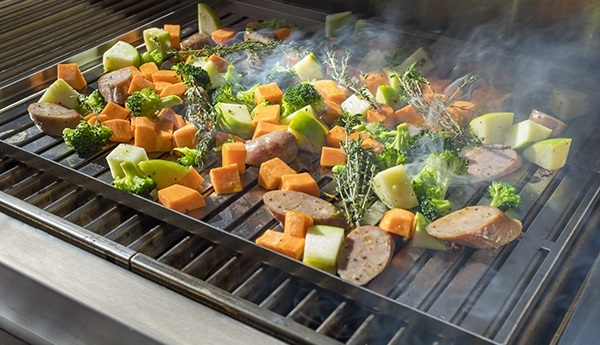 2) Fill the bottom tray with water or juice to roast, steam, or braze your food. 3) Cook all sides of your food evenly without turning your food. Basically it works like a motion free rotisserie. 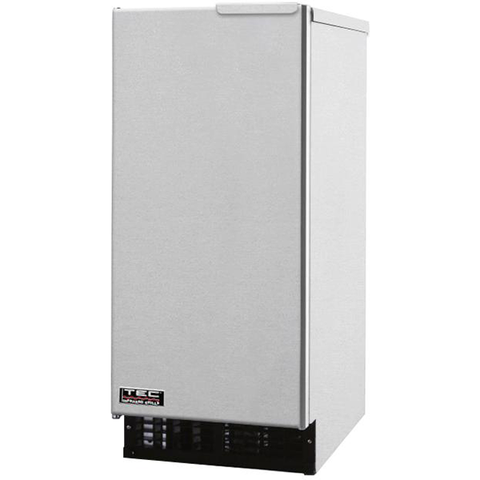 4) When cooking on lower temperatures, it is ideal to elevate your food. adjusted to fit over one burner. Comes with 2 Free Wood Chip Corrals. where they're suppose to be. In the above pictures for the 'Smoker/Roaster' and 'Gator Rack' you can see the Wood Chip Corral. 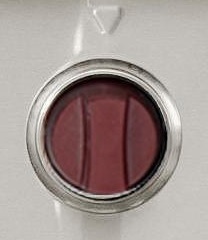 It is the small rectangular item at the front of the cooking grate. It simply corrals your wood chips. This makes the burn of the chips more regulated and allows for easier clean-up afterwards. 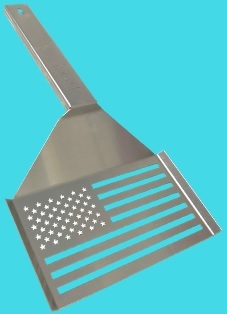 The Grate Rake Cleaning Tool is designed to get in between the cooking grates making it so easy to clean. 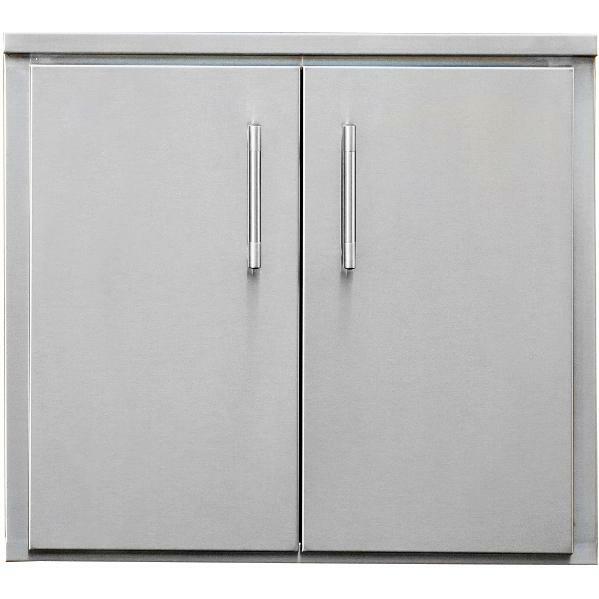 For grilling fish, shrimp, & other small, delicate items. It keeps your food from slipping through the grates.